The View . . . magnificent . . . 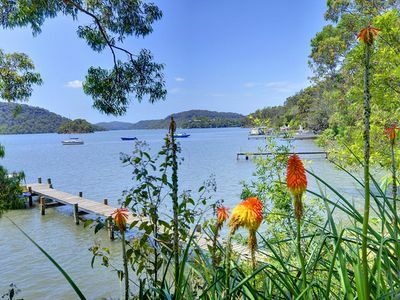 Beautifully renovated cottage, stylishly decorated and enjoying 180 degree water views down the lower Hawkesbury River. 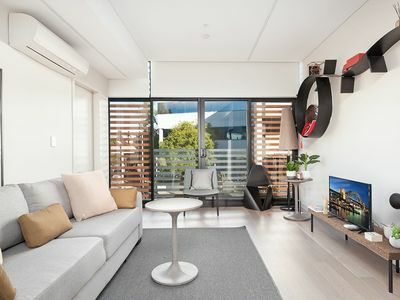 Ideally located with easy road access to the quiet and friendly Cheero Point riverside settlement, 'Above the Hawkesbury' is your ideal riverside getaway. 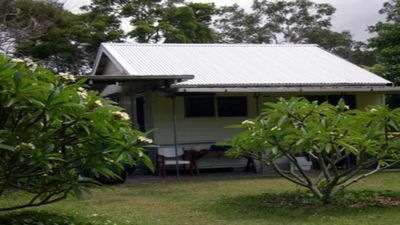 Accommodation for up to 5. Pet friendly and children welcome. 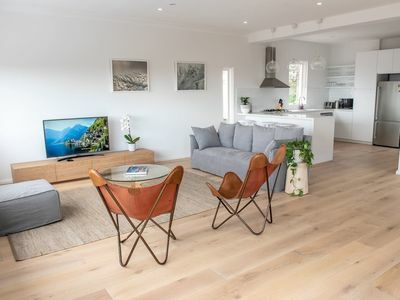 Your intimate cottage features soft tallow wood timber flooring with large light filled windows, two bedrooms and an open plan living room with kitchen and dining area and a petite bathroom with shower and plenty of solar-heated water. The stylish kitchen is fully equipped with quality appliances and dishwasher. 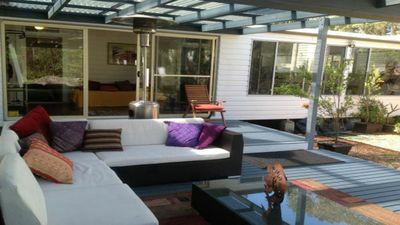 Although the cottage is not large, creative design and furnishings have created an intimate and comfortable getaway. 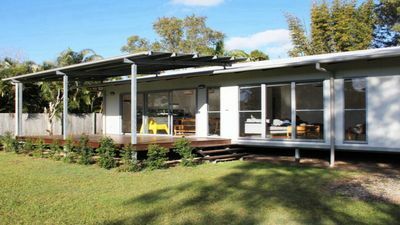 Above the Hawkesbury is ideal for singles, couples, small families or friends travelling together. Your Cottage includes everything for a relaxed and comfortable stay for up to 5 persons: the Queen room with outstanding river views and the double room with double bed with single bunk bed above. Furnishings are soft, contemporary and Asian inspired and include a comfortable leather sofa and large screen LCD television. Large sliding picture windows open to a tiny Juliet-style balcony, which overlooks the reserve. Walk across the narrow access road to the reserve and take the steps down to our private picnic area, jetty and wharf. The steps are steep near the top and uneven so care is needed. 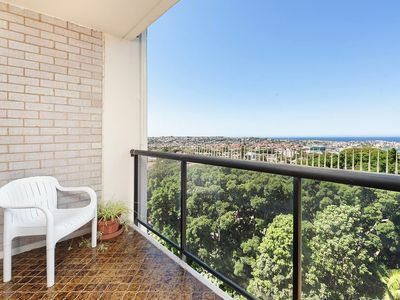 It's hard to believe that you are only minutes away from Brooklyn, the M1 and Pacific Highway and only 45 minutes from Sydney CBD. * Doonas, electric blankets (in cooler months) and toiletries are included. * Fine bed linen and towels are available by request for an additional charge of $25 per person per stay. * Picnic area beside the river. less than 2km to Mooney Mooney where you'll find a great restaurant at Mooney Mooney Workers Club. Drive a few minutes further and you can enjoy the cafes, restaurants, marinas and boating facilities of Brooklyn. Cheero Point is close enough to the action and far enough away to be 1000 miles from care! 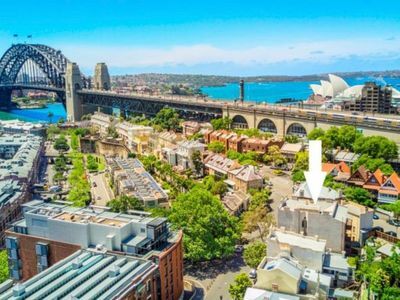 Milloo Parade is very quiet with only a few homes located along the narrow lane above the waterside. Unique among many riverside properties, "Above the Hawkesbury has water access (except at low tide) as well as road access." The cottage is located on the roadside so parking is limited. 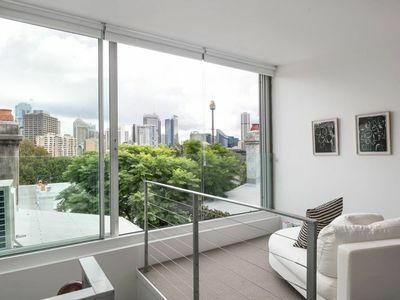 You can turn around at the end of Milloo Parade then park infront of the house or use the garage. Across the narrow road is the reserve. There is a picnic area at the bottom of the reserve with wharf and pontoon where you can moor your boat or go fishing. Depending on tides, boat access to the water may be limited for an hour or so either side of low tide. Boats including 'tinnies' can be rented for a small change from several marinas in Brooklyn. Swimming from the pontoon is not recommended. Take a boat down the river or drive to the beaches on the Central Coast 30-40 minutes. 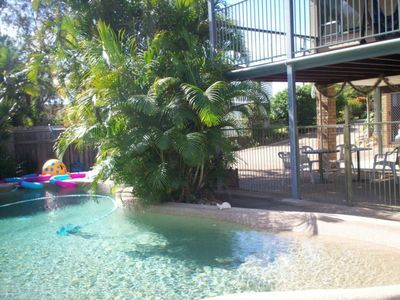 Located east of the Pacific Highway and a few minutes drive from the M1 freeway and close to Mooney Mooney. 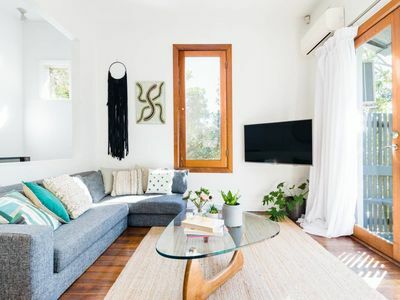 Close to Lower Hawkesbury attractions: Brooklyn, Dangar Island and Peats Bite. Cruise the beautiful Hawkesbury River with Australia's last Riverboat Postman. The Riverboat Postman takes between 3 and 4 hours to complete a trip and starts from the Brooklyn wharf just beside the Hawkesbury River Railway Station. It runs from Monday to Friday, departing at 9:30am (except Public Holidays). You can also enjoy our afternoon Coffee Cruise, take a trip on the regular Dangar Island Ferry run. Ferries leave Brooklyn several times each day. There is a new house being built next door and there may be some noise from builders during normal trade working hours: Monday - Friday. Although our property is unfenced and consequently unsuitable for some guests and pets, there is a fence between the cottage and the new house. Though not the prettiest of fences, it doesn't detract from the comfort nor the views inside the cottage. Please contact us if you have any concerns. 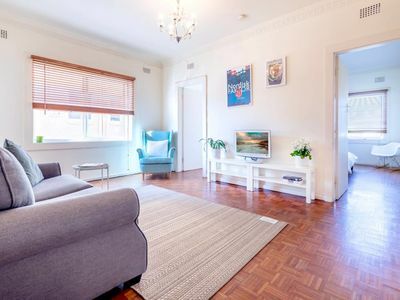 Rippa Rits Twin Share is situated on ground level. It is self contained.